• Good hind quarter development. 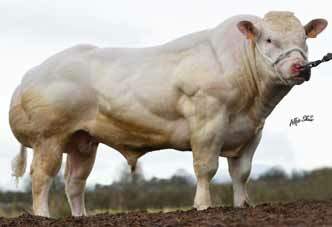 • White bull with excellent feet and legs. Very good length and a super topline. • 3 full brothers in AI. 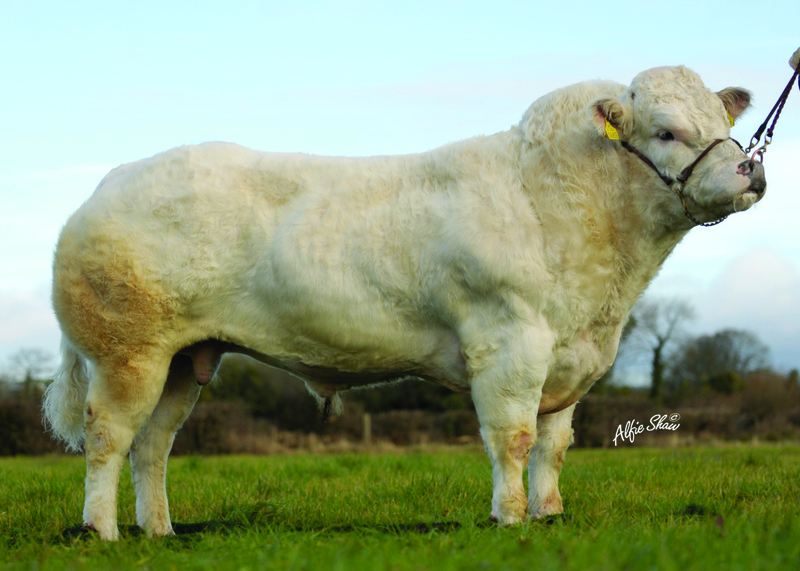 • Cian is producing very good calves from the dairy and suckler herds. 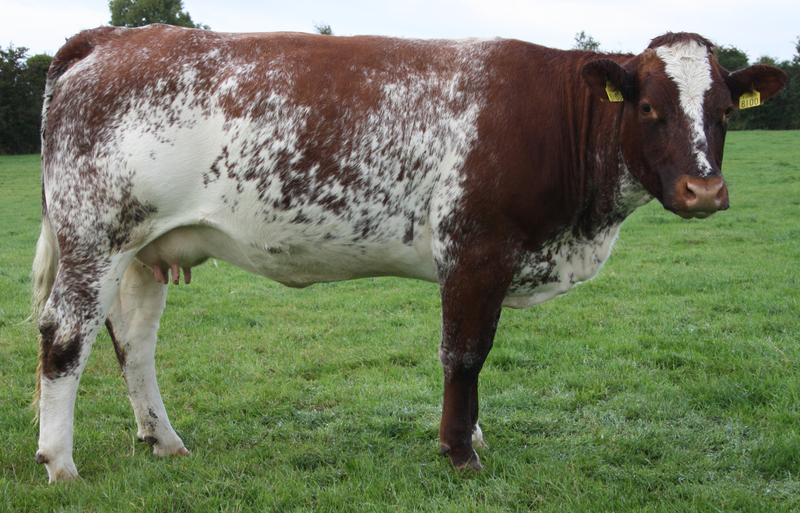 • Hugely popular bull on the dairy herd. • Top 1% of breed for Calving Ease. 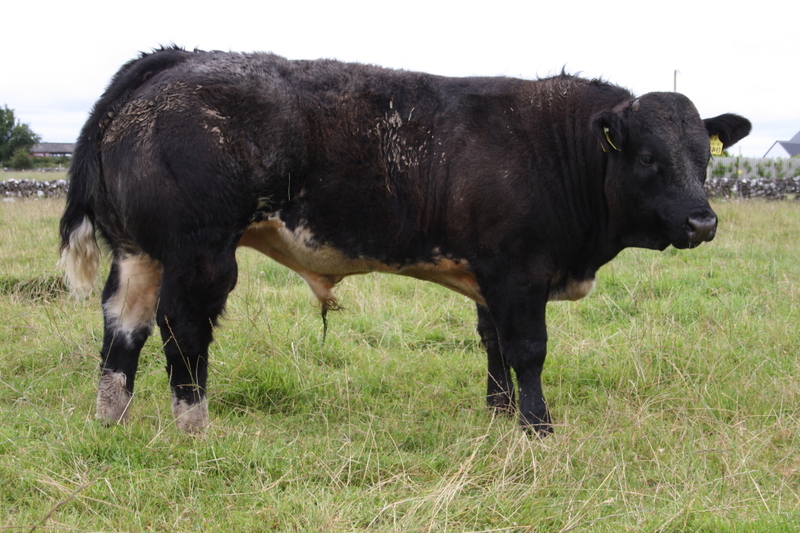 Cian heifer pictured @ 2 years freshly calved. 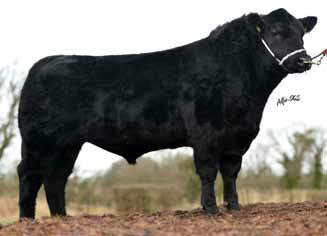 Cian commercial weanling, top price @ Tuam Mart Special BB weanling show & sale 2012. 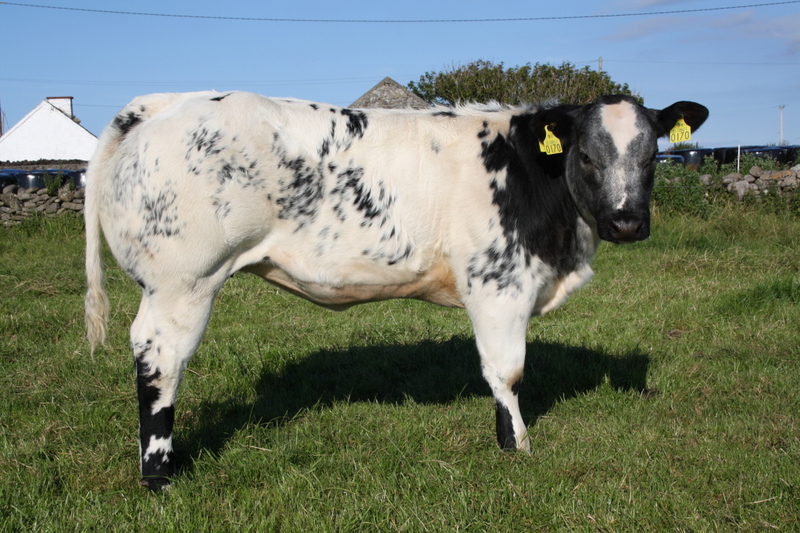 Cian commercial heifer bred by Mr JP Cowley, 1st prize winner @ numerous Summer shows 2013 & 2014.